Have a baby on the way? Perhaps a baby shower coming up? 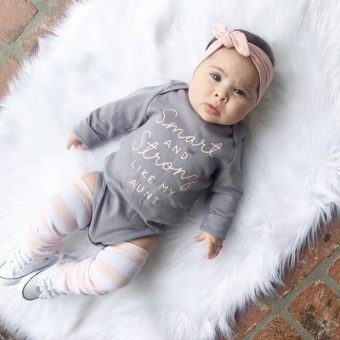 Chances are if you are on this page, you are looking for some free baby stuff online. Look no further to get your hands on the hottest baby freebies available. 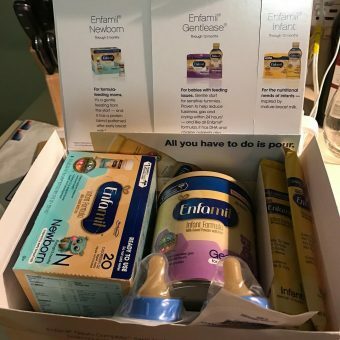 Below you will find a great selection of baby freebies, baby product coupons, sweepstakes and more. Basically everything free that is available online for a baby, you will find it below. 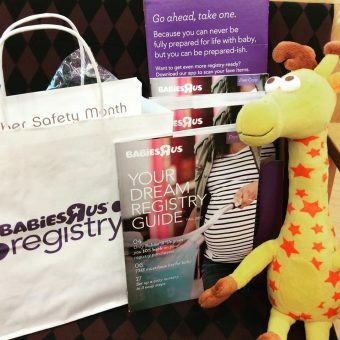 We have found free baby samples from around the web from companies like Huggies, Pampers, Gerber, Fisher Price, The Honest Company, and more. 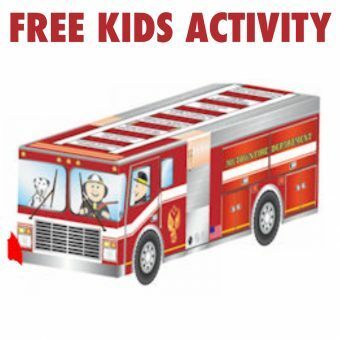 Everything from free bottles, diapers, wipes to safety kits, diaper bags, cabinet latches and lots of other stuff too! 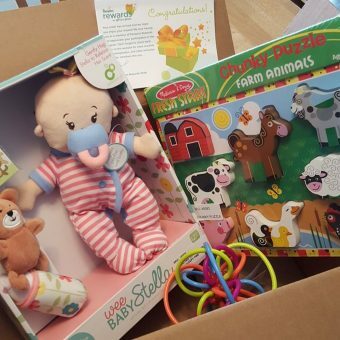 Browse through the available free baby stuff and start claiming your baby freebies! 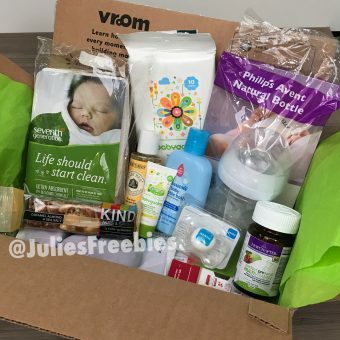 FREE Walmart Baby Welcome Box Is Back!